Finally Facebook has listen us! Facebook’s new update promises us more powerful sharing options and give control over users flow of data. 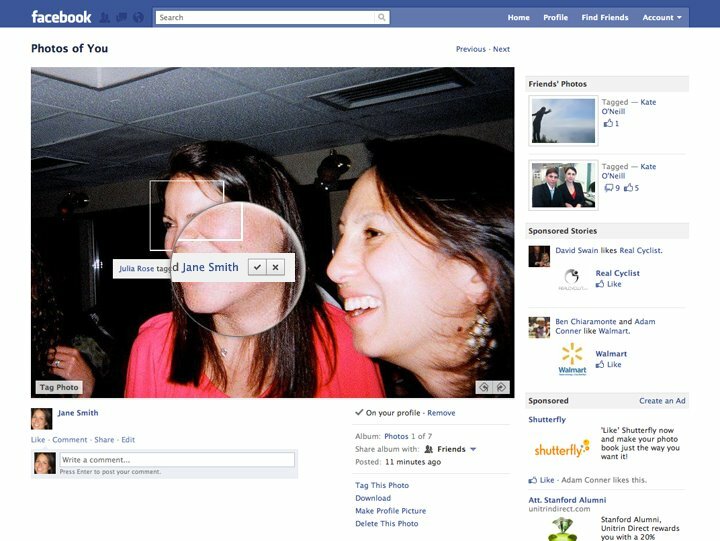 Now users can control sharing of their Status Updates, Photo’s they are tagged in and Profile content. The move is literary similar to the new social networking website Google+. These features are not live on Facebook as they are under “Coming Soon” tag. Now you have the control over sharing of your Status Updates. 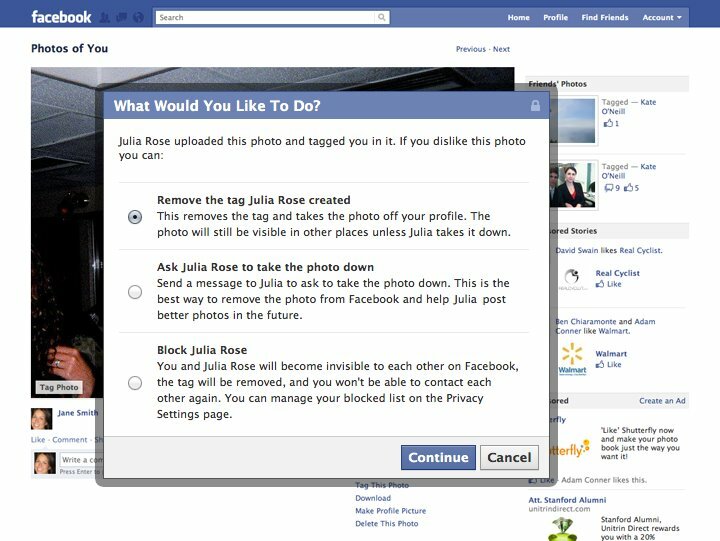 You will tell Facebook whom to show your update.You can create customize groups like School Friends or College Friends… and selecting them will share your update only with them. (Much like Circles in G+). Whenever someone tags a photo of you or tags you in his/her status update, you will be asked to approve or reject it. The new feature will not allow anyone to publish any content about you unless it is approved. So now when someone tags a photo of you, you will be asked to verify it and only then it will be published and shared on your profile. More powerful and clear feature. Next time when you remove your tag from photo,You may ask to provide some suggestion to up-loader like removing the photo itself. Currently you have to go on settings page and control who can see your Hometown, Interested in, Relationship status and other stuffs. In the new improved Facebook such control features will be right next to your Hometown button or say Relationship button.You will be having the right to make it visible to everyone or to some people. Anywhere you go Facebook will follow you.A new Check-In feature will be added on your status update bar. You can write down the place on your status manually or by selecting the suggestions given by Facebook. Many thanks for taking the time to write down this post. It is been rather helpful. It could not have arrive at a better time for me!